Quality tree care for both residential and commercial clients. 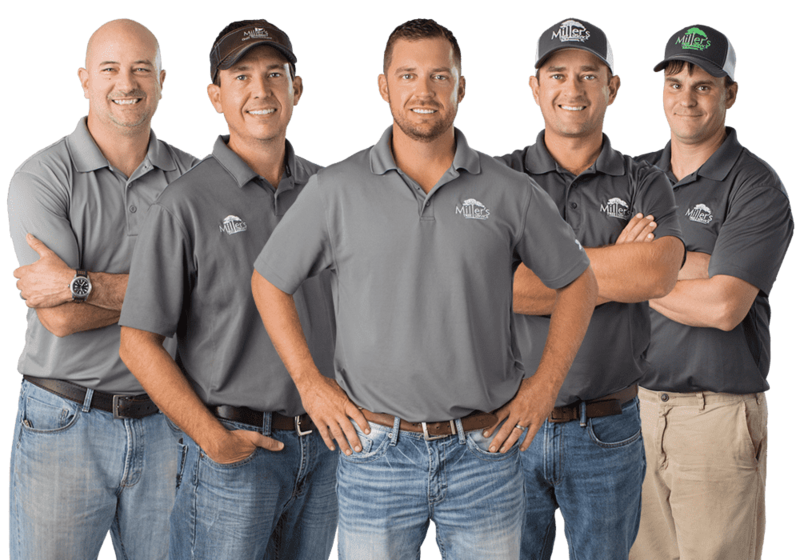 WHY CHOOSE MILLER’S TREE SERVICE? Our staff is knowledgeable in all areas of Arboriculture. By using the latest modern equipment and safety practices, Miller’s Tree Service sets the standard for tree care in Tallahassee. 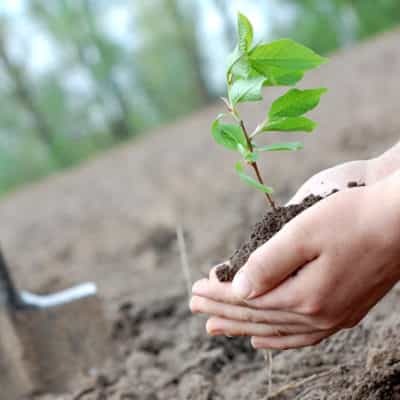 Miller’s Tree Service will determine the type of trimming/pruning necessary to maintain or improve the health, appearance and safety of your trees. Our staff at Miller’s Tree Service are highly trained to work safely and efficiently in all tree removals. In the event of an emergency, Miller’s Tree Service provides 24-hour emergency services for hazardous and storm-damaged trees that have failed and resulted in damage to your home property. Clay, you and your team were the buzz of Florida Taxwatch today as they took a lot of pictures of the great work that was done in removing the tree. Clay, you and your team were the buzz of Florida Taxwatch today as they took a lot of pictures of the great work that was done in removing the tree. Great job. Amazing crew! Hard workers! Very polite and did a great job! Cleaned everything before leaving! I have never seen a group of guys that worked so good together in all areas! Thank you for doing such a great job! We had Miller tree service come out and remove three large diseased 100+ Ft pine trees. I can't believe the care they took in making sure there was no damage to the property. A first class company. I would hire them again in a second. You don't have to worry that they won't show up, you don't have to worry about the price being unfair, and you never have to worry about the quality of the work. They were so quick to come out, and give an estimate. As soon as I closed on my house they had scheduled it quickly, actually came on time, did exactly what they were supposed to do and cleaned up very well. They left it cleaner than when they started. Miller's is definitely the best in the business. I was just thrilled with the difference it made. Had 3 very large pine trees taken out (2 in the backyard needed a crane!). They were very professional, courteous and EXCELLENT! Can't even tell anymore that we had a giant pine tree in the front yard. Don't know how they did it so fast, and in less than a day, but they did! Fabulous clean up as well! Highly recommend!